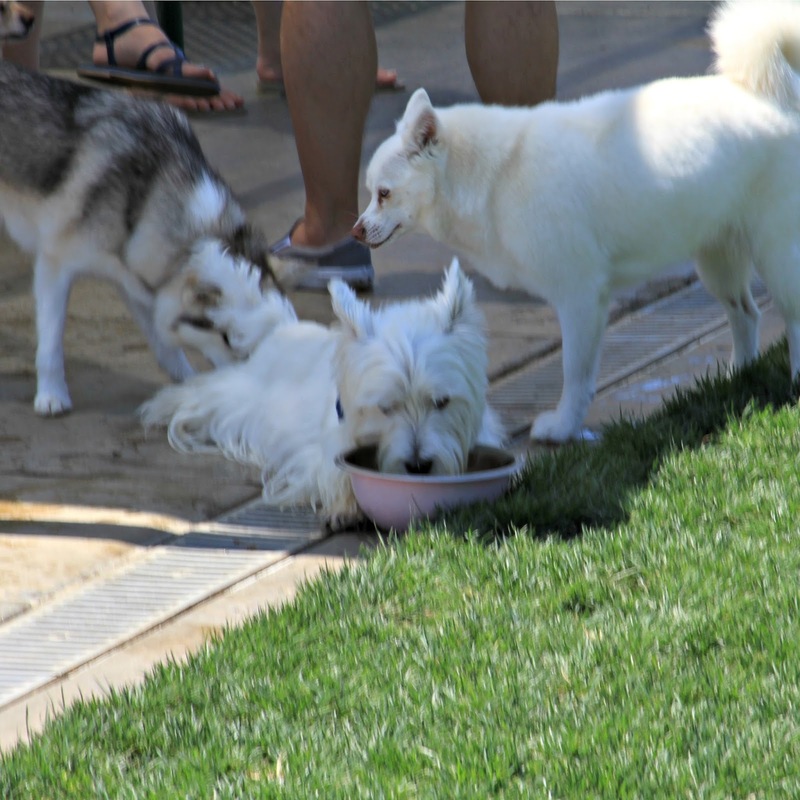 I promise I shared with my buddies before I laid down and luxuriated in the water bowl. Really. I mean, they got all the good fresh water and then I hunkered down for the slobbery leftovers in the bowl. Really, I did not dive in a soon as Mom set down the fresh bowl of water. Promise. You believe me, right? We are sure you were just so dehydrated that you were weak to stand:) Santa will understand! Of course, he will believe you with that honest face! Um...not for a MINUTE!!!! BOL!!!! !